So a couple months ago, we released a hot new single for Fox Fun just in time for Freakin’ Weekend V. Though it was only available at our Pop-up Shop that weekend, we promised you we would put the remaining copies on our online store, and the time has finally come. To refresh, the single is “Be Out” b/w “Livin’.” Both are long-term staples of Fox Fun’s set, and both do a great job of showcasing the energy and ability we’ve come to expect from these two. It’s hard to put into words all of the things Ben and Asher make us feel. Of course there’s a pang of nostalgia. We’ve been seeing them play and grow for four years now, and that’s more than long enough for their songs to be cemented into our local lifeblood. There’s also the fact that their music just sounds like it’s coming from two eighteen-year-olds, and that’s a good thing! Freedom and frustration, excitement and uncertainty. These are universal sentiments of the American teenager, and Ben and Asher have the vision and talent to capture them REALLY WELL. When people ask us what’s exciting in Nashville right now, we say Fox Fun. 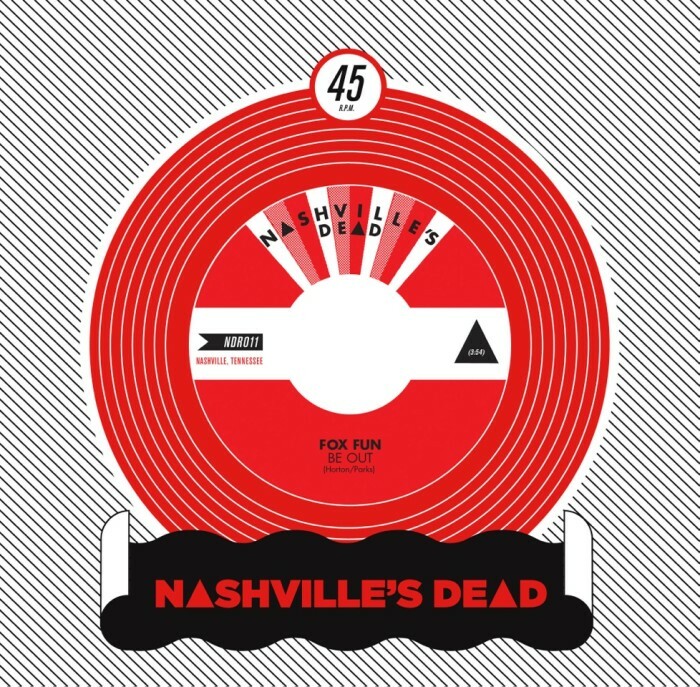 It is with pride that we tell you the new Fox Fun single is now available for purchase in our web store. Order away!